In her role as a policy associate, Brianna supports and advances Advance CTE’s state policy and implementation strategy through the development of resources that support the adoption and implementation of high-quality CTE policies and programs. Brianna also tracks the adoption and implementation of policies and practices that impact CTE and maintains the Learning that Works Resource Center, a curated web-based collection of best practices, resources, and policies relevant to CTE. Before coming to Advance CTE, Brianna worked at Legal Services of Eastern Missouri, a nonprofit that provides high quality civil legal assistance and access to justice for low-income people in eastern Missouri. 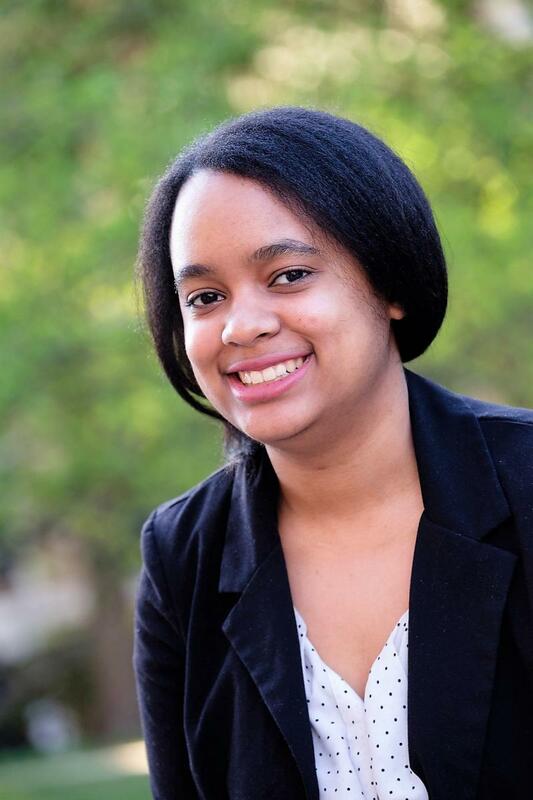 Brianna holds an MSW with specializations in policy and management from the Brown School at Washington University in Saint Louis and a BA in Women, Gender, and Sexuality Studies with a minor in Legal Studies from Washington University in Saint Louis.